Although in the arrangement of the rooms in the home, the advantage is given to the other rooms, but equally important is the area where your babies will spend their day, so it is important to their room to be beautiful. Arrangement of child’s and nursery room is not an easy task – this is an area that incorporates many functions. Children have different needs than adults, and in addition, rapidly growing, and their needs are changing. 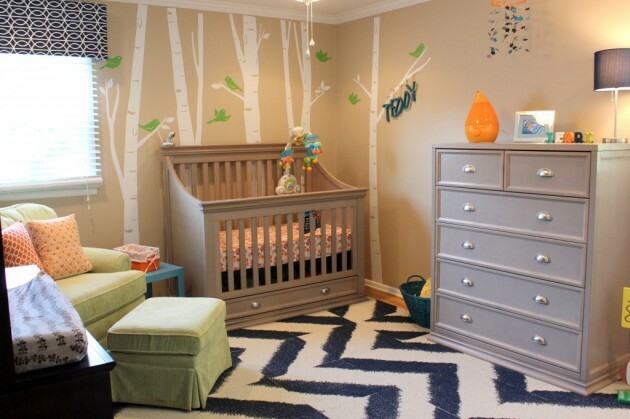 For you to follow their growing, you need to equip the nursery with adjustable furniture that can be easily upgraded. A major element of the nursery is the bed, then the closet, and the drawers. The most important thing is to choose a quality mattress that gives properly leverage the child spine. However, keep in mind that furniture for children’s room should be adapted to different ages, because it is certain that the colors on the wall and the details you can change more frequently than the furniture. Keep in mind that the floor in the children’s room is more often dirty than in other rooms, so it should be easy to maintain. The floor should also be warm, so for the nursery you should choose a wooden floor, not ceramic. 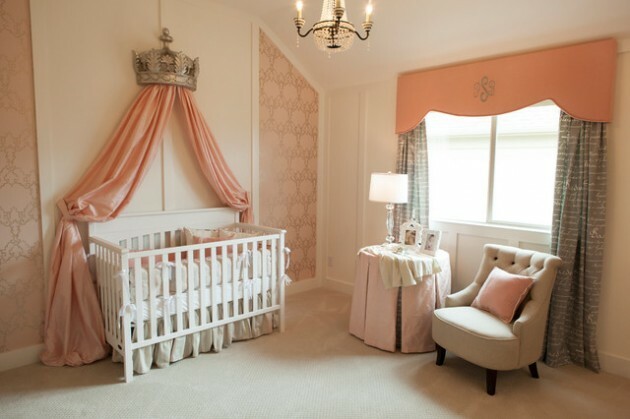 All elements in the child’s room and the nursery should be mild with rounded lines.